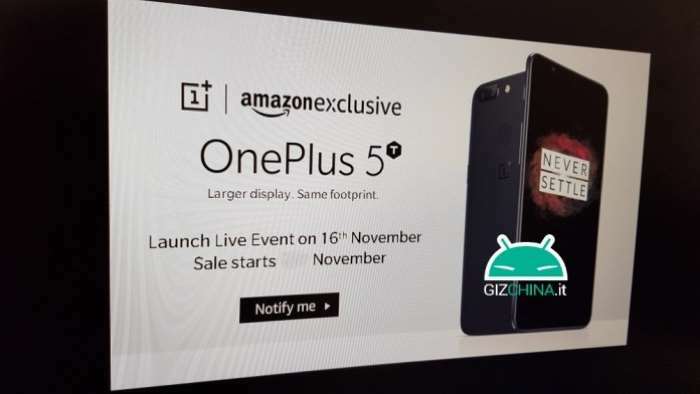 OnePlus are holding a press event on the 5th of November, the company are expected to make their new OnePlus 5T smartphone official at the event. Now it would appear that we may actually have a release date for the new OnePlus smartphone. According to a recent report the OnePlus 5T will launch on the 16th of November 2017. This appears to be the release date for the handset in India where the device will be exclusive to Amazon. This can be seen in the screenshot below. We have heard a lot about the new OnePlus smartphone recently, yesterday we saw a leaked photo of the device. It also turned up in some benchmarks recently which have revealed some of its specifications. The handset will also come with the latest version of Google’s mobile OS, Android Oreo. The OnePlus 5T will come with a Snapdragon 835 processor and will feature a 6 inch display. The display on the handset is said to come with a FHD+ resolution of 2160 x 1080 pixels. Other rumored specifications on the handset include 8GB of RAM and 128GB of storage. The handset will also get some new cameras.It looks like there will be two 20 megapixel cameras on the back of the device. There will also be a high end camera up front. 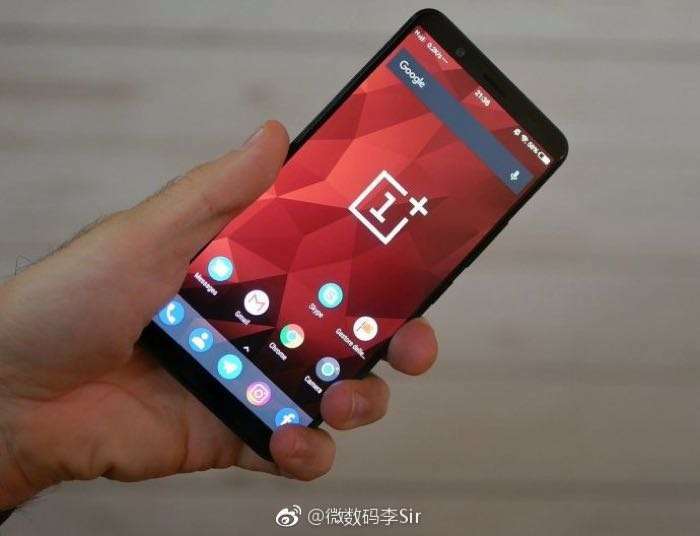 The exact details on this one are not known as yet it is expected to either feature a 16 megapixel or a 20 megapixel sensor.We will have more information on the new OnePlus smartphone when it launches next month.